Social networks are the biggest platforms for sharing video. But they’re not very professional. Businesses and other professional users prefer dedicated video hosting solutions. This blog will provide an introduction to these professional video hosting services. The video streaming market is predicted to be worth $70.5 billion by 2021. Live streaming is making up the majority of that growth. In fact, 63% of people ages 18-34 are watching live-streaming content regularly. With this in mind, it’s no wonder that many different industries are investing heavily in video. The best video hosting platforms allow you to host videos, live stream video, monetize content, gather analytics data, and more. Let’s look at what defines these video hosting solutions specifically. Today there are many different video hosting solutions in the world. So what defines the professional solutions compared to inadequate consumer-grade platforms? Professional “SaaS” online video platforms not just host your video content, they offer a variety of other functionality. These are fee-based services. Generally, you pay a monthly or yearly amount for access to the platform. In return, you gain access to video hosting and live streaming functionality, as well as a variety of other features. These features may include detailed analytics for your video, support for multiple simultaneous live streaming channels, and more. They also provide for higher quality, which is very important. One survey showed that 62 percent of viewers are likely to view a brand more negatively if they publish a poor quality video. Let’s look first at the most important of these features: the video hosting solutions themselves. In the modern world, there are two main types of digital video. The first one is video-on-demand, or VOD. VODs are pre-recorded and can be played at any time. This is the most common type of online video. The second type is live streaming, which has been skyrocketing in popularity as the technology has matured. The industry publication MarketingWeek says that live streaming “is key to building authenticity.” To put numbers to it, 82 percent of viewers say they prefer seeing a live stream rather than a brand’s social posts. Professional video hosting solutions for 2018 and beyond should include both VOD hosting and live streaming functionality. Next, let’s dive into some of the other key features of professional-grade video hosting solutions. These are presented in no particular order, since the most important features for any given business or organization will depend on their unique strategy and needs. Professional video hosting solutions include monetization tools to generate revenue from video content. Ideally, a professional video host should offer a built-in paywall for monetizing content and securely accepting payments. 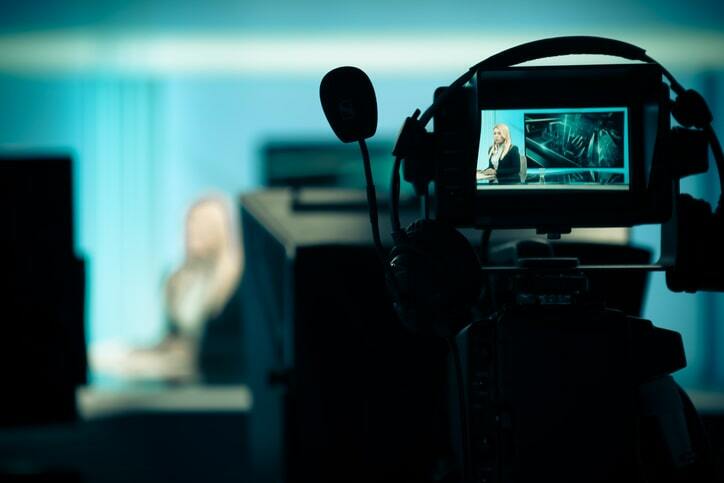 Some estimates are that more than a third of professional broadcasters monetize their content via subscription models. Analysts estimated in 2016 that mobile ad revenue represented a $16 billion revenue opportunity in the US alone. An API is a must for many businesses and professional video platform users. API stands for Application Programming Interface. An API allows you to easily write custom code and applications that integrates with your video platform. This makes it easy to build apps, web portals, and custom workflows. In short, an API helps automate common tasks and can truly power a business. White label video hosting solutions offer you the ability to customize branding, so that your logo/colors define the viewing experience. This feature helps keep your viewers focused on your content, since only your name and branding is visible to your audience. This is a big distinguishing factor for professional solutions over consumer-grade services. The final critical professional feature we’ll look at here is CDN delivery. CDN stands for Content Delivery Network. In short, a CDN is a network of servers located around the world. These servers distribute content of different types to internet users via their network and sophisticated load-balancing software. This ensures that viewers get content quickly and reliably. Ideally, look for video hosting solutions that use a large, robust service like Akamai CDN. This will ensure the best possible viewing experience for your audience. 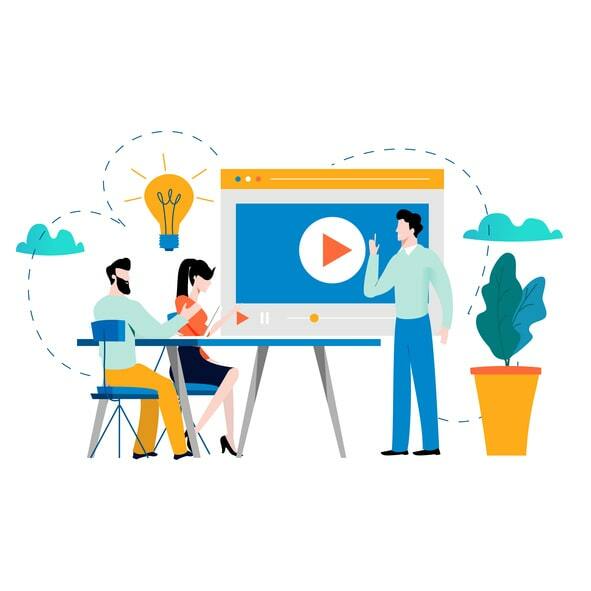 Let’s shift now and look at a few concrete examples of how businesses, governments, and other organizations are using video hosting solutions. Sharing information is the best way of keeping your customers updated with your business. For this reason, marketers love live video. Companies using video are likely to have 41% more web traffic from search than non-users. And 51.9% of marketing professionals worldwide name video as the type of content with the best ROI. Video is also very popular in the entertainment industry. More than 30 percent of fans now stream sports to their phones or tablets. Global OTT subscriptions are expected to hit 473 million in 2018, an 18 percent growth from 2017. Educational video is huge and growing as well. In 2016, 52 percent of universities surveyed used a video streaming service. Those numbers continue to rise. Video hosting solutions are also widely used in businesses. Executives also love watching videos. 59% of them would rather watch a video than read text, according to VideoBrewery. Microsoft estimates that it was able to cut annual costs of $13.9 million by investing in a video training platform. That amounts to a ROI of 569% on their initial investment in the system. In this article, we’ve already looked at some of the key necessary features for video hosting solutions. However, there are other elements to take into account. These include, for example, cost. There are many streaming platforms on the market. But between key features and cost, you should be able to easily narrow this down to the best platforms for you. You want to look for a platform that offers all the key features you need, and not at an inflated price. 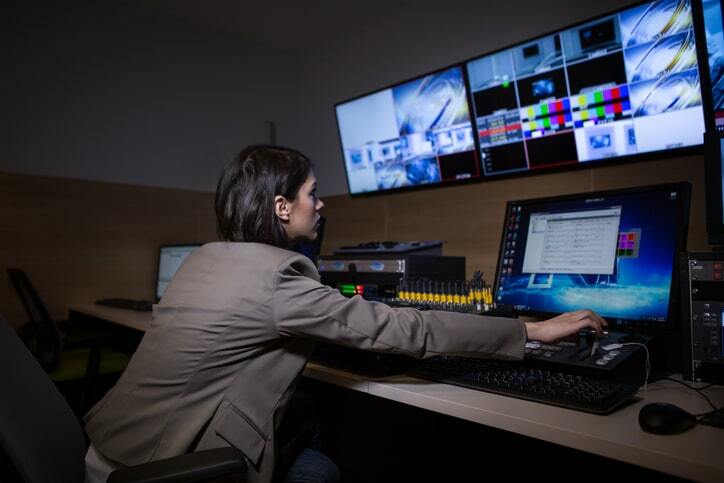 Check out our blogs on this topic for some head-to-head comparisons of the top video hosting solutions on the market today. Hopefully, this article has educated you about the video hosting solutions available on the market today. This will empower you to make informed business decisions. We think DaCast is the right platform for professional streamers. And we’re willing to back that up. Also, we offer a 30-day free trial that offers full access to our platform to allow you to test it thoroughly. There is no commitment and no credit card required. Just click the button below to start streaming live in a matter of minutes.